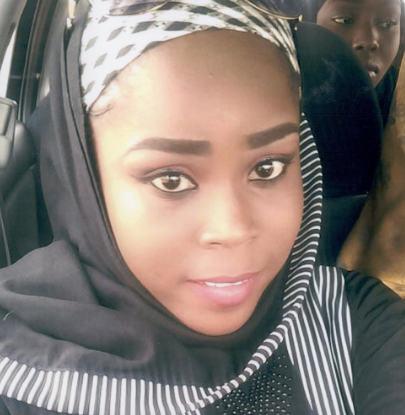 The father of Hauwa Liman a young midwife executed by Boko Haram has blasted the jihadists for killing his daughter, hailing on Wednesday the “immense help” she gave to her community and expressing hope for the safe release of other hostages. “It is now home to more that 50,000 IDPs (internally displaced people), including children, women, and the aged who are in dire need of help. More than 27,000 people have been killed and some two million others made homeless in northeast Nigeria since the conflict began in 2009. A sustained counter-offensive by the Nigerian military, with assistance from neighbouring states, has pushed the Islamist rebels out of captured territory, although attacks persist. But it has also laid bare a humanitarian crisis in the region that has left millions in dire need of emergency food, healthcare and shelter. 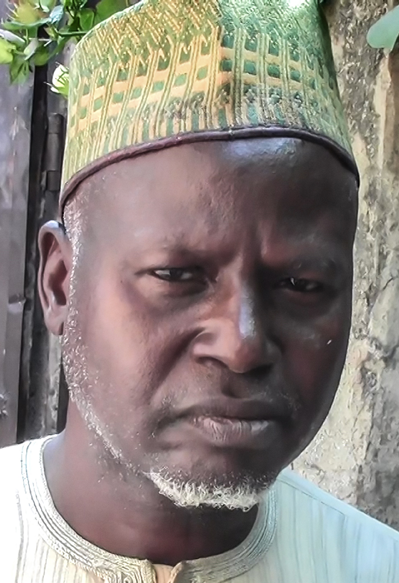 Mohammed Liman said his daughter, who was just 24, “will always be remembered for the humanitarian service she rendered to the community in Rann”. “I pray to Allah for Alice and Leah’s release. They are in my thoughts and prayers,” he added.